With a book by Terrence McNally, music by Stephen Flaherty, and lyrics by Lynn Ahrens Ragtime ran for two years of Broadway when it initially opened in 1998. 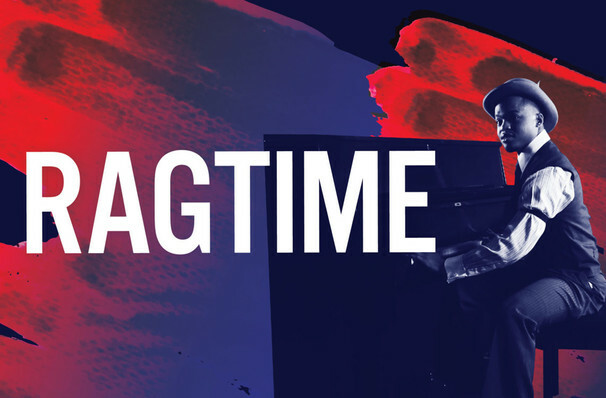 Nominated for 13 Tony awards and winning four, Ragtime became a standout work where societal issues were explored on stage. Following three diverse families as they pursue the American dream in the swirling "melting pot" of 20th century New York. Ragtime confronts the contradictions in American reality. Where rich and poor collide, freedom and prejudice struggle against each other and hope and despair travel the same course, Ragtime represents it all. Throughout the show, the worlds of a wealthy suburban white couple, a Jewish immigrant and an African American ragtime musician intertwine, resulting in the discovery of surprising interconnections the limitations of justice and the consequences of where prejudice stands in the way of dreams. 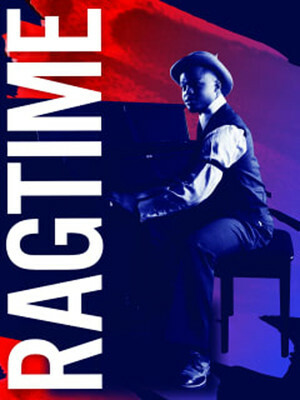 With many of the prolific historical figures that shaped the era all featured, Ragtime tells the story of America, the good, the bad and of course the ragtime. Ezekiel Andrew - Coalhouse Walker Jr.
Sound good to you? Share this page on social media and let your friends know about Ragtime at Sarofim Hall. Please note: The term Sarofim Hall and/or Ragtime as well as all associated graphics, logos, and/or other trademarks, tradenames or copyrights are the property of the Sarofim Hall and/or Ragtime and are used herein for factual descriptive purposes only. We are in no way associated with or authorized by the Sarofim Hall and/or Ragtime and neither that entity nor any of its affiliates have licensed or endorsed us to sell tickets, goods and or services in conjunction with their events.